We used original BMW navigation parts and components for a polished aesthetic as well as perfect integration with the car's original BMW radio system (OEM). This allows the navigation commands to mute the original radio source as per factory standard. 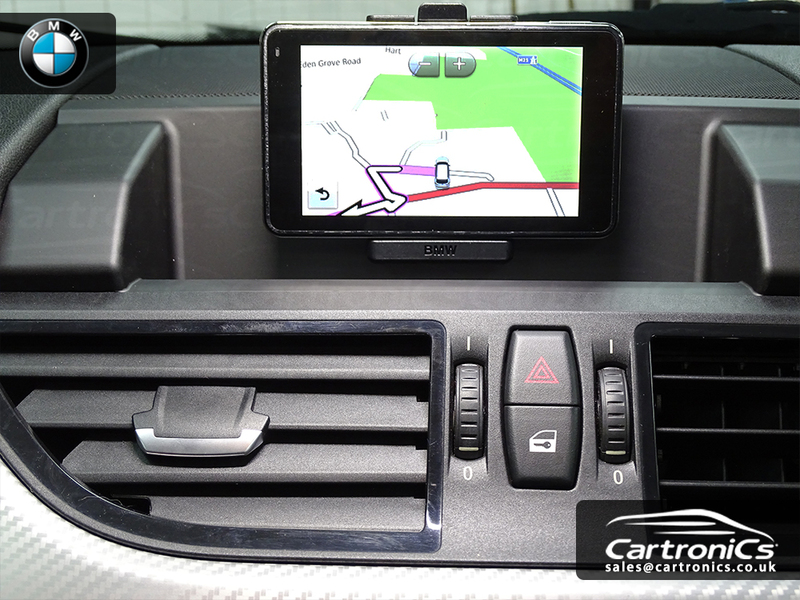 This navigation update can be done on various BMW vehicles, including X1, X3, Z3 (to name a few).